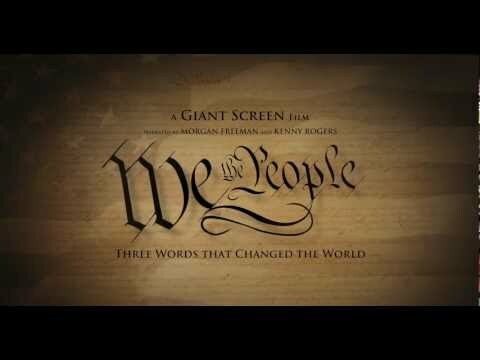 This powerful giant screen historical documentary is the story of America's founding documents and the people who wrote, shaped and tested them. The founding father (George Arliss) has an extramarital affair and meets with the likes of Thomas Jefferson (Montagu Love). Dela “We the People” med dina vänner och starta en diskussion på Facebook eller Twitter!